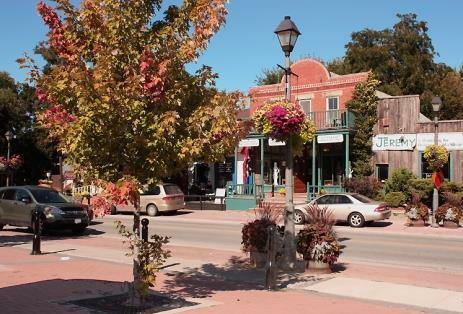 In recent decades, the quaint, affluent village of Kleinburg , snuggled between two branches of the Humber River, has become a destination for those wanting to escape the hectic big city, and enjoy a quieter and slower pace of life. 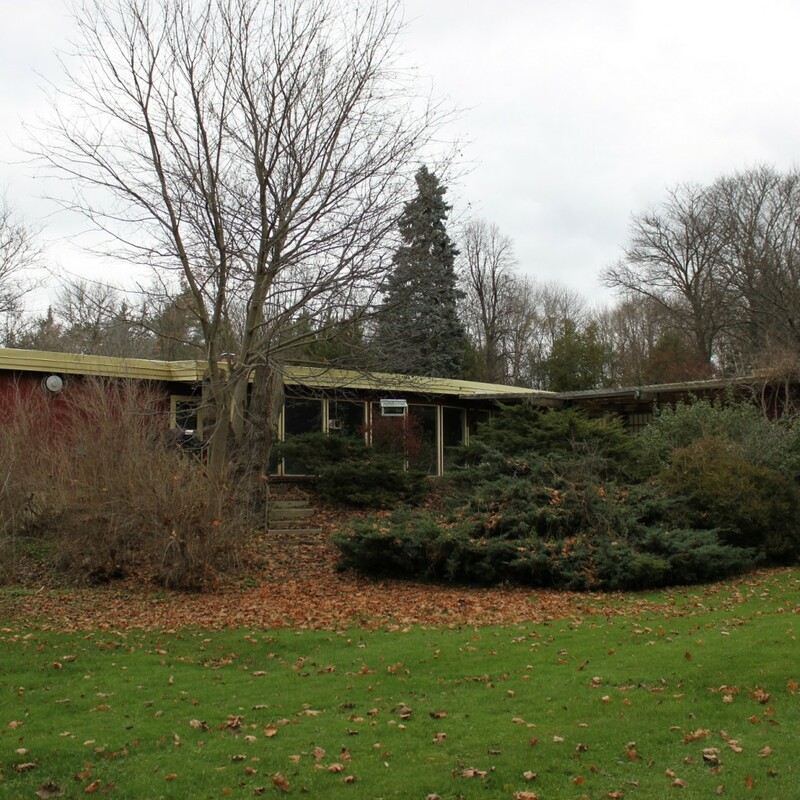 But, before this, Kleinburg’s beauty and peacefulness had been home to several famous Canadians: author Pierre Berton, the family of former prime minister, Lester B. Pearson, and John G. McClelland, of McClelland & Stewart publishing. 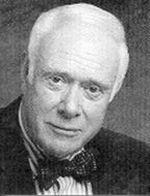 Pierre Berton, along with his wife, Janet, and six children, were active members of the Kleinburg community, including helping to establish the town’s annual Binder Twine Festival, from the time they moved there in 1967 to his death in 2004. During Berton’s years in Kleinburg, he wrote and published many of his historical and popular culture narratives, picture and coffee table books and anthologies and stories for children and youth. These accomplishments won him over 30 literary awards, a dozen honorary degrees, membership in the Newsman’s Hall of Fame, and a Companion of the Order of Canada. Berton was also a journalist, interviewer, broadcaster and filmmaker. His best-selling works include The Klondike Gold Rush and The Last Spike. 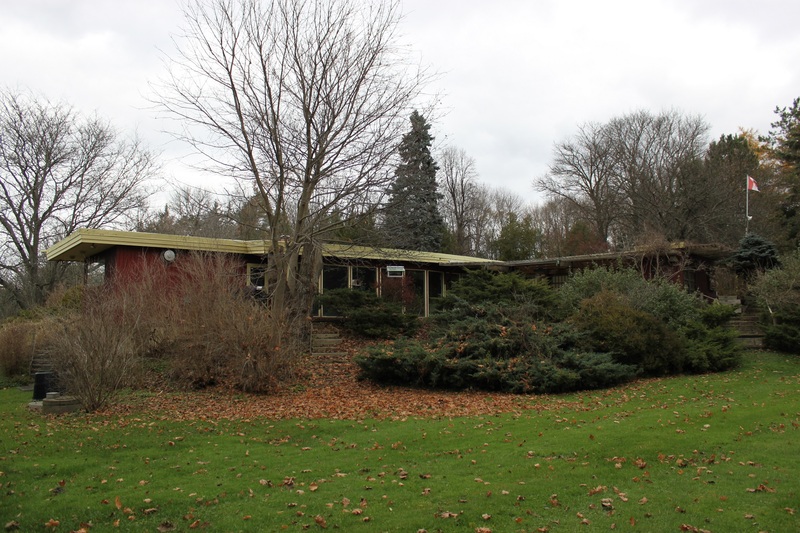 Lester Pearson’s family roots in Kleinburg date back to 1894 when Lester’s father, a Methodist minister, moved his family to Kleinburg to preach at the local Methodist church. 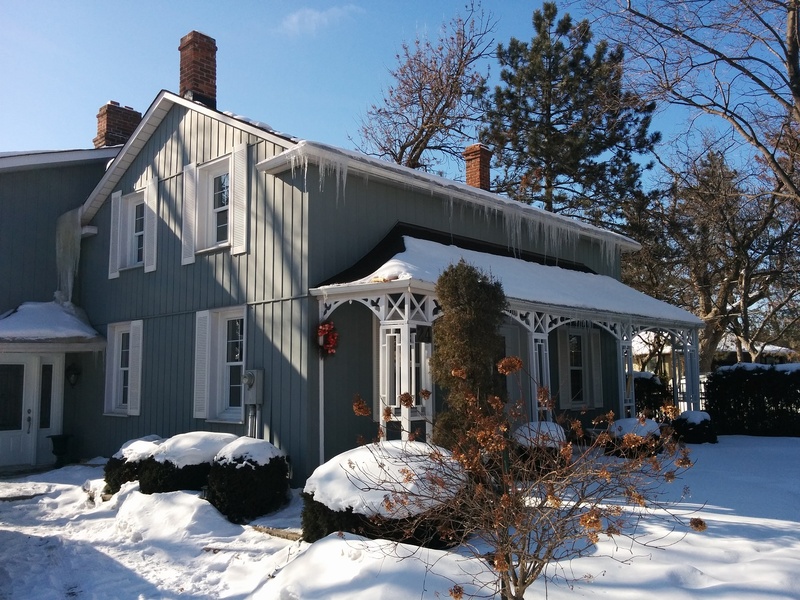 During their time in Kleinburg, the family lived at the Old Parsonage house on Lester B. Pearson (formerly Centre) Street. 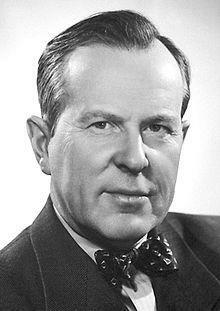 Lester B. Pearson was the 14th Prime Minister of Canada from 1963 to 1968. He was also a Canadian scholar, statesman, soldier, and diplomat, who won the Nobel Peace Prize in 1957 for organizing the United Nations Emergency Force to resolve the Suez Canal Crisis. John Gordon (Jack) McClelland was born in Toronto in 1922, the youngest child of John G. McClelland, co-founder of McClelland & Stewart (M&S). During Jack G. McClelland’s time with the firm, he attracted many of Canada’s leading authors to M&S, including Pierre Berton, Leonard Cohen, Margaret Laurence, and Michael Ondaatje. By 1952, McClelland was the company’s general manager and executive vice-president. That same year, M&S moved from their central Toronto location to new facilities in East York, closer to Kleinburg. It was here that McClelland would publish The Royal Family by Pierre Berton. Berton would become one of the firm’s most successful authors, as well as McClelland’s close, lifelong friend. Today, Kleinburg is a cozy, elegant, safe hamlet, far from the busy city, yet within easy and quick access to the excitement and work opportunities of the big city. It is a village rich in community involvement, history, and prospect. Also, Kleinburg offers incredible housing opportunities from the splendor of posh village living to the exquisite grandeur of private estates like those of the new Kleinburg Crown Estates. 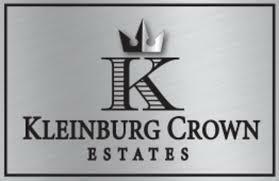 Kleinburg Crown Estates is a new upscale community residing in scenic Kleinburg. The lots feature a picturesque ravine setting with gorgeously detailed landscaping that matches the integrity, craftsmanship and comfort of the executive community homes. 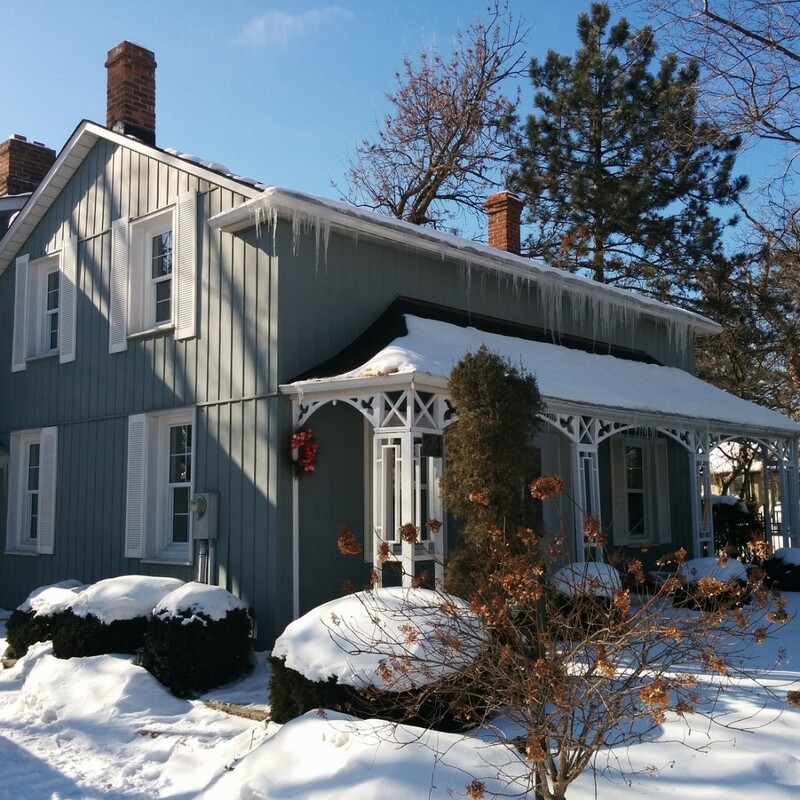 Come for a visit and see what Berton, the Pearson family, and McClelland discovered years ago: the village of Kleinburg is a charming, picturesque and enjoyable place to prosper and live.